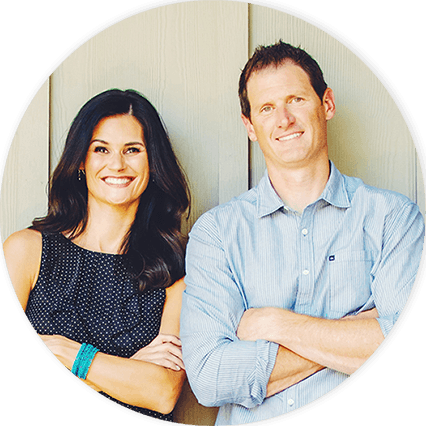 We Buy Houses in Temecula, CA Fast for Cash Without Stress or Hassle! Need Help Selling Your Home in Temecula, CA? We Buy Temecula, CA Houses Fast for Cash at Any Price. Here’s How our Process Works. Contact us Today for a Fair All Cash Offer for Your Home in Temecula, CA. 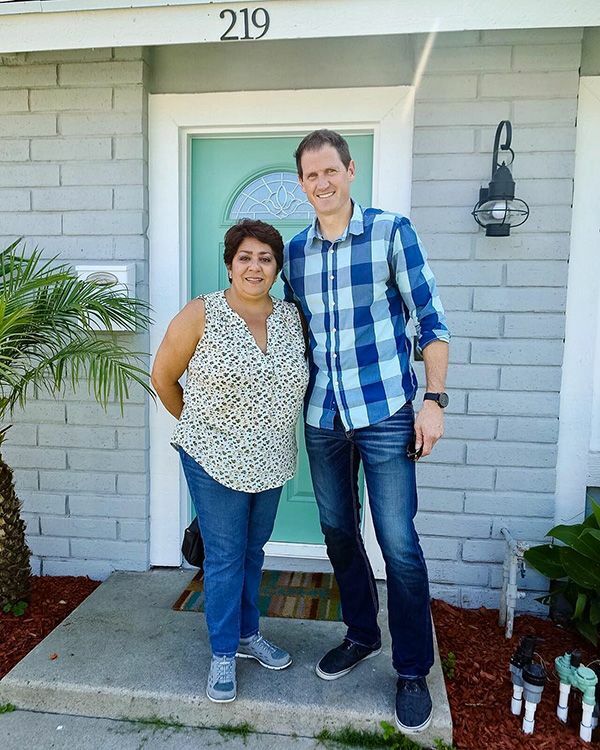 So Cal Home Buyers is the leading Investment Company in riverside county with 10 years full-time experience helping people just like you, who may be facing financial or real estate problems. We specialize in buying properties from families and individuals who need to sell their riverside house fast with none of the stress associated with traditional real estate sales. Regardless of why you’re selling, our expert team can help you with this huge transaction & make it as painless as possible for you. 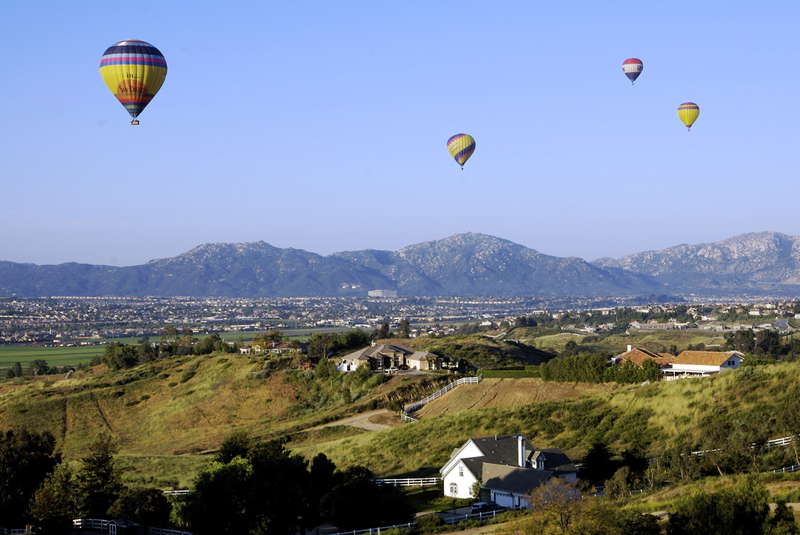 Temecula is nearly perfect as far as real estate goes. Home value recovery took a minute to get started, but once it did, it shot right up. The kind of value recovery Temecula has experienced is nearly unheard of. With a current average value of over $420,000, values aren’t very far off from their 2007 peak of $481,000. With a steady rate of growth, the gap is continuing to narrow. Homeowners in Temecula should feel very fortunate that the market is smiling at them – provided they can find buyers for their properties. Temecula’s market is both healthy and warm. Warm markets benefit both buyers and sellers – everyone’s getting a little bit of what they want. Since 10% of home listings will see price cuts, there are still a few compromises to be made. Perhaps one of the best aspects of Temecula’s real estate market is its distinct lack of foreclosures. This is one of the rare areas in Southern California where foreclosure is below the national average, with the amount of foreclosures breaking down to less than one per month. Temecula almost seems too good to be true. Sellers with desirable properties aren’t having a difficult time, even if they have to wait a little while to make the sale. If you can’t wait or you’ve been waiting to no avail, this is a very bad sign. It could be because your home is significantly damaged or otherwise deemed undesirable. When you have a home that no one on the traditional market wants, that doesn’t mean you can’t sell it – it just means you’ll have to sell it to someone else. When the Market Won’t Work for You we Will! So Cal Home Buyers is interested in buying any property that hasn’t done well on the traditional market. It doesn’t matter if the home is run down, in a bad neighborhood, or afflicted with code violations. We buy properties of all kinds in all conditions, and we’d love to purchase your home. When you want to sell, call us at 951-331-3844 or drop us a line via our simple contact form. We can draw up an all cash offer on your property, and we’re able to close in as little as 7 days.